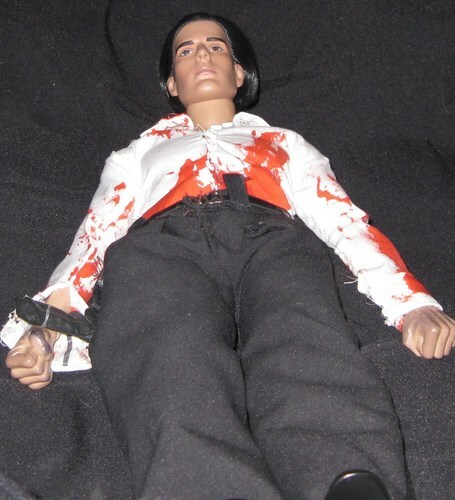 OOAK Hotch doll (Mayhem). I know he's ssupposed to be wearing a red tie. he has one...I just forgot to put it on him for the shot :(. HD Wallpaper and background images in the SSA Aaron Hotchner club tagged: aaron hotchner.